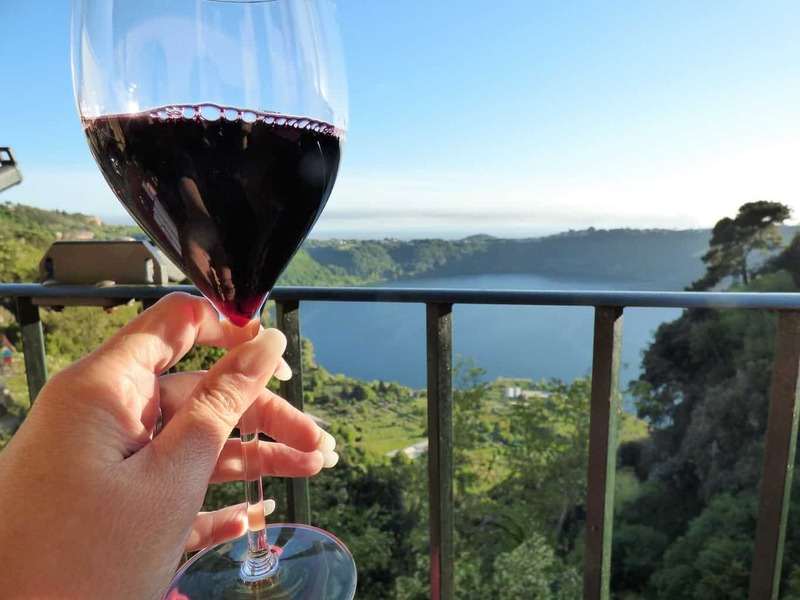 A few weeks ago, my friend Lehan and I drove up to Castelli Romani – in particular to Lake Nemi… This was perhaps one of my most favourite places! This entry was posted in Uncategorized and tagged castelli, luxurious, nomad, romani, weeks. Bookmark the permalink.